This account is a proud member of the @jonnyla08 team here on Steemit. If you like what we do, please visit our other partner accounts as well for more free giveaways! 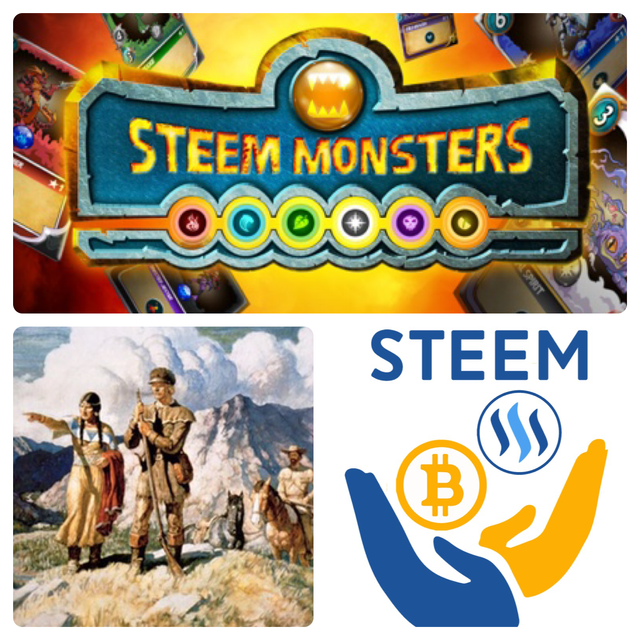 We are a growing group of individuals that seek to help the Steemit community by providing free giveaways to promote, above all things, a platform for other Steemit users to grow and find a little assistance along the way to improve their experiences and draw more interest to Steemit as a whole. We are now giving away something every single days across all 4 accounts. That’s 28x FREE giveaways every single week! It’s in all of our best interests to keep people happy and to continue working on bringing new users in. **1.) Upvote (Not required but will count for entry if you choose not to do any of the below). 2.) Drop some knowledge in the comments to the post with something useful that you know or have learned about Steemit or anything Steemit / STEEM related that you believe could help either myself or others expand knowledge and growth potential. 3.) Share a story about a way you recently helped someone in the Steemit community. 4.) Nominate someone you know for acts of kindness or good deeds that you think should be recognized. 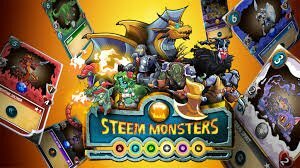 NOTE: If you are being selected for a Steem Monsters card giveaway please provide your Steem Monsters username if it is different than your Steemit username so that we can send you your card as timely as possible. So the Yammy network wants to make the internet a new way to support it by using blockchain technology, steem can also do this.